We all worry from time to time about having our tech stolen. But when Ed Hetherington travelled to Zimbabwe for a wildlife photography adventure, he probably didn't expect to have his camera snatched by a lion. That is, however, just what happened. 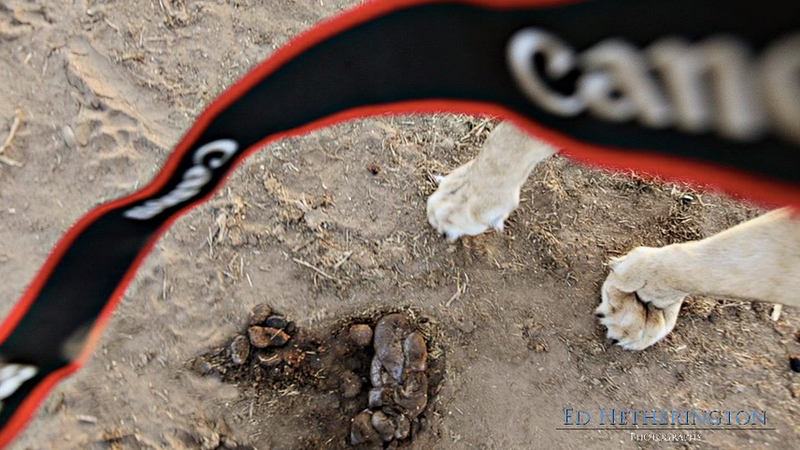 He was using a Canon 5D Mk II remotely, to capture animals from an "on the ground perspective", and placed his set-up near a recently killed buffalo in the hope he'd capture images of lions taking a snack. Sadly for Hetherington, a lioness took more interest in his kit than the meal.